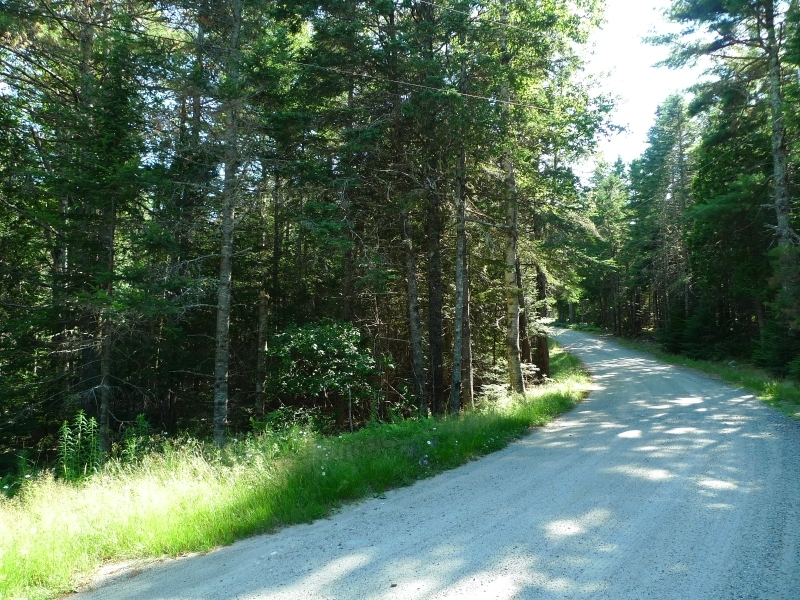 Description: Beautiful, large desirable land parcel idyllicaly situated in the town of Mount Desert, on tranquil Tamarack Lane Land, Somesville. 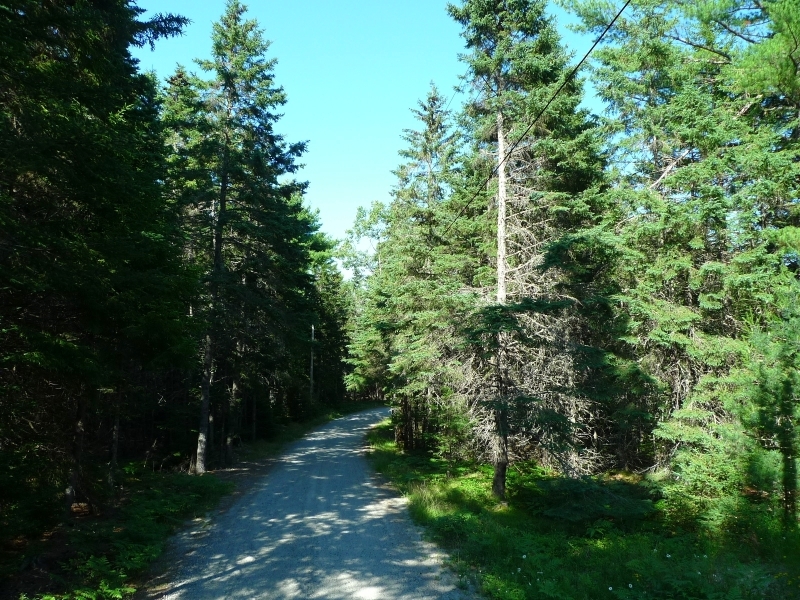 Centrally located to all the villages of Mount Desert Island, and near Long Pond, Somes Pond and the oceanfront at Blagden Nature Preserve. Close to hiking trails in Acadia National Park. 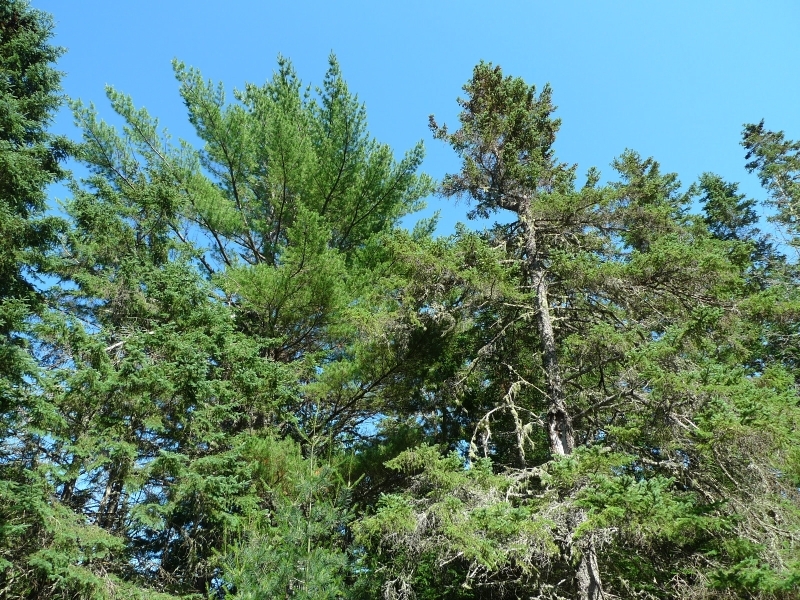 Mature mixed growth woods, with towering evergreens. 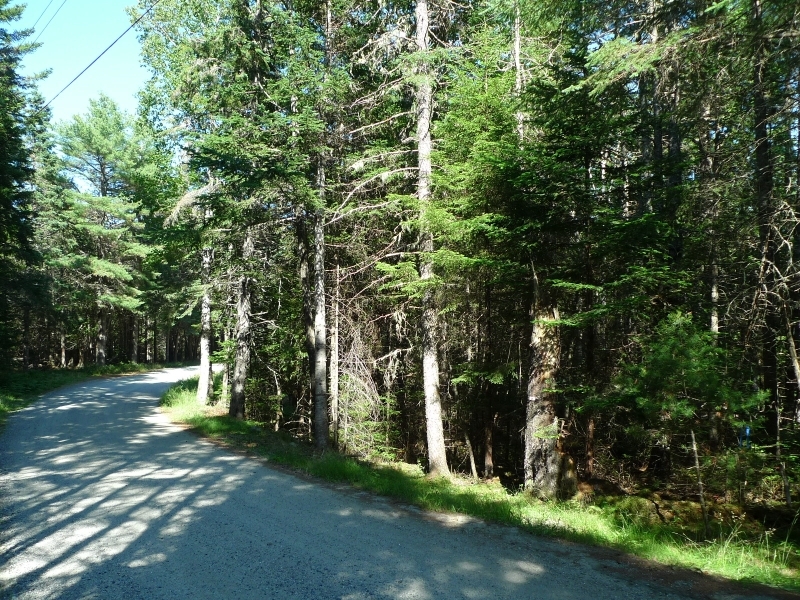 Large 3 acre beautifully wooded parcel on a private quiet dead-end subdivision lane. Somesville Landing Rights for Somes Sound ocean access. Join the Somesville Community on Mount Desert Island, today! Dream now! 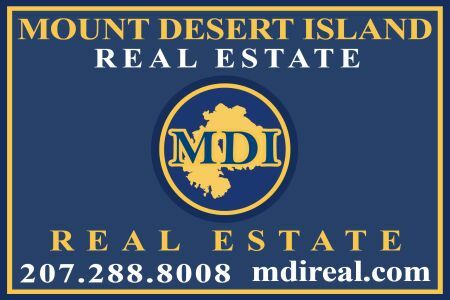 Contact Listing Broker Matt Morehouse at 207.288.8008 or sales@mdireal.com for a showing or further information.